Couples counseling in Irvine and Los Angeles CA with programs for marriage counseling and divorce counseling services. The modern day couple is an amazing unity of two super capable people coming together to form a team that can be a force to be reckoned with. Unfortunately, some of the most essential skills to cultivating a healthy, stable and adaptive intimate relationship with a life partner are never taught or modeled as people grow up. I have spent years studying, researching, and working with the romantic dyad. The simple tools that I teach couples depending on their needs opens up a vibrant forum for them to develop deeper into their authentic individual selves while honoring their partner as the most special person in their life. 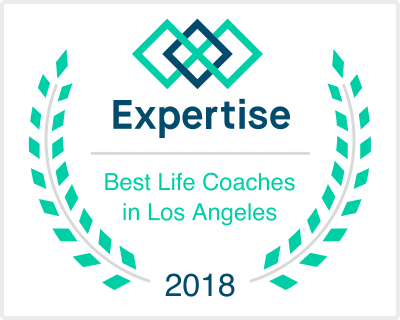 I love seeing how my couple clients grow together and connect with each other through the process of Life Coaching. They find ingenious ways to understand each other and make space for each person's distinct strengths. When working with couples who find themselves in difficult cycles of communication, I help both individuals find more effective ways of expressing their needs and love. The couple can then create the space to evolve into a state of healthy interdependence with interactions that lead to overall happiness for both partners. My Life Coaching sessions can help you as an individual, or both you and your partner, find your unique shared meaning of love.